These are a softer and better fitting material than previous wear. 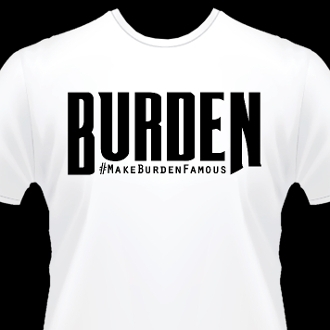 Copyright © 2016-2019 Burden Merchandise. All rights reserved.